Really glad to see you posting again! I look forward to reading this story. ‌Really glad to see you posting again! I look forward to reading this story. 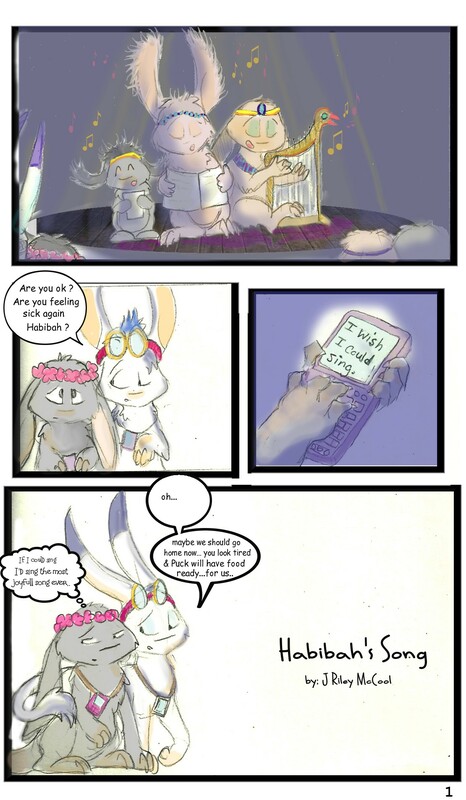 Do you have another pooka's comics??? ?